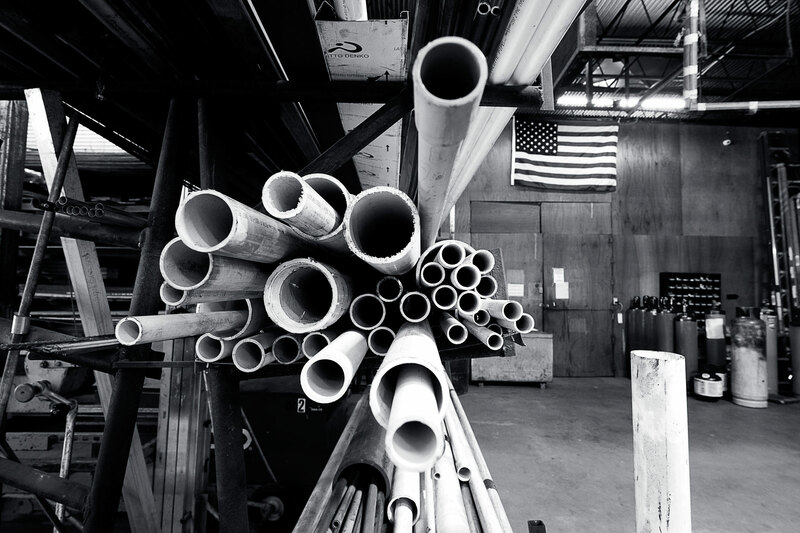 Boaen Mechanical, a family-owned, commercial and industrial mechanical contracting company located in Savannah, Georgia began with one man’s dream and a lifetime of patient perseverance. After twenty-two years working with local mechanical contracting companies, Everette Boaen decided it was time to forge his own legacy and with a borrowed truck from a dear friend, he launched his dream right out of his own home. 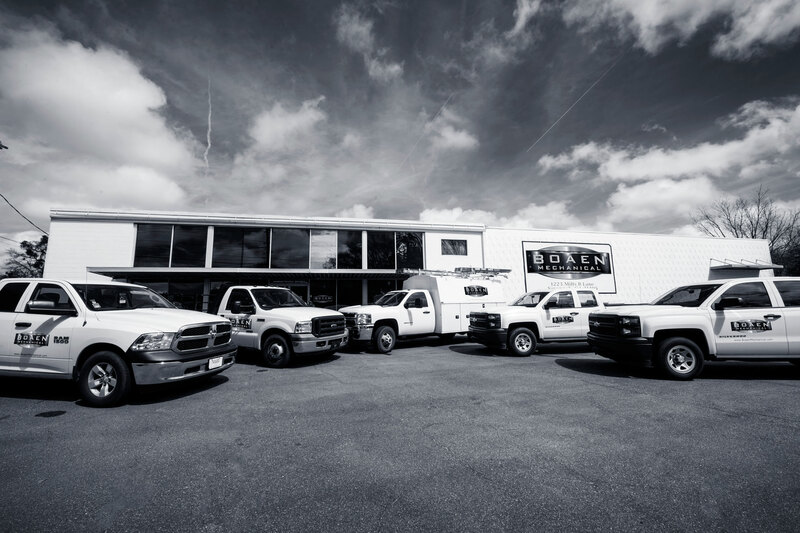 Everette’s dream transformed into a reality when Boaen Mechanical was incorporated on May 19, 1983. Our clients depend on our diligent determination to solve the perplexing installation and modification issues that often accompany a challenging mechanical contracting project. To solve these complex challenges, we utilize our three-tier business model. 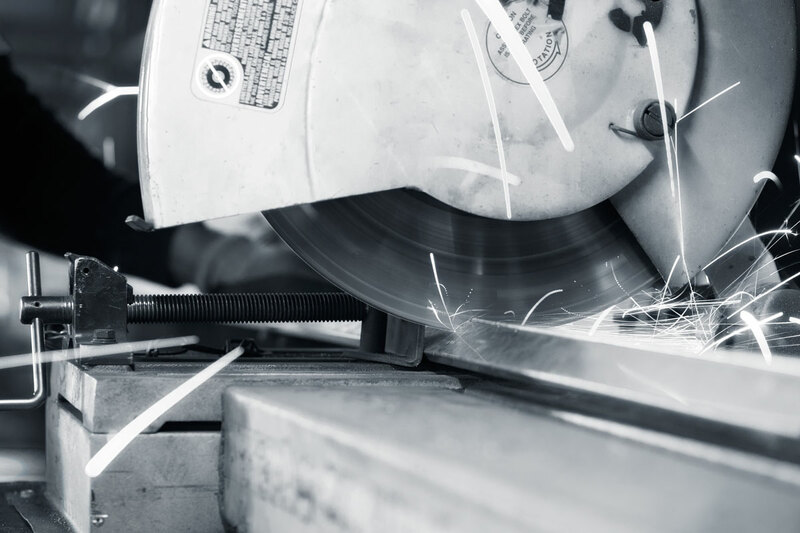 Our model demonstrates quality performance and advanced expertise in construction installation and modification, sheet-metal design and fabrication, and equipment maintenance and service. Your building’s HVAC needs don’t run on a 9 to 5 schedule. Neither does Boaen Mechanical’s HVAC Service. We’re available 24 hours a day to solve HVAC problems that require immediate attention. Count on Boaen Mechancial to provide the solutions you need as quickly as possible to get your HVAC system up and running day or night. Boaen Mechanical, Inc. excels in providing a broad scope of commercial and industrial project support that includes services in HVAC/R, Plumbing, Piping and Remote Monitoring and Management. From planning to execution, Boaen Mechanical is focused on delivering a superior product and customer experience. To learn more about what we can do for your new project, read more. 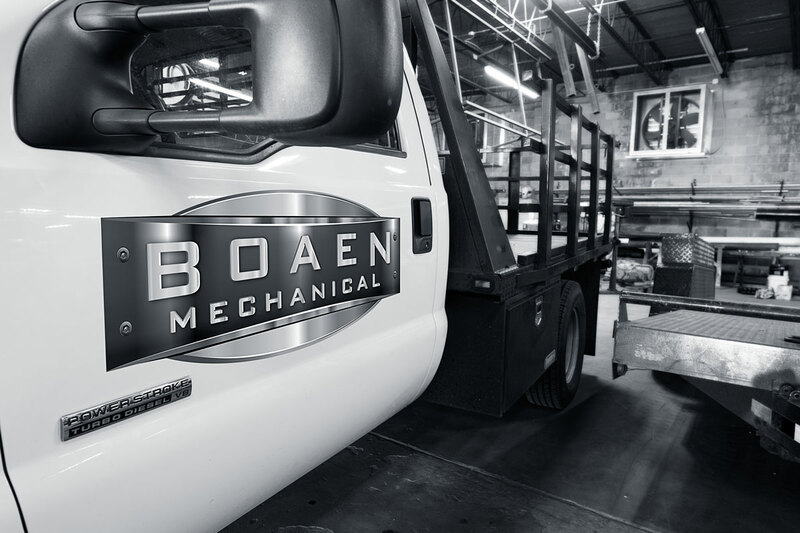 At Boaen Mechanical, our experienced team of service technicians complete all industry certifications and receive ongoing advanced training that includes current industry trends, latest state-of-the-art equipment and performance standards. This improves our service both to our regular maintenance contract clients as well as the start up and maintenance of newly installed equipment. 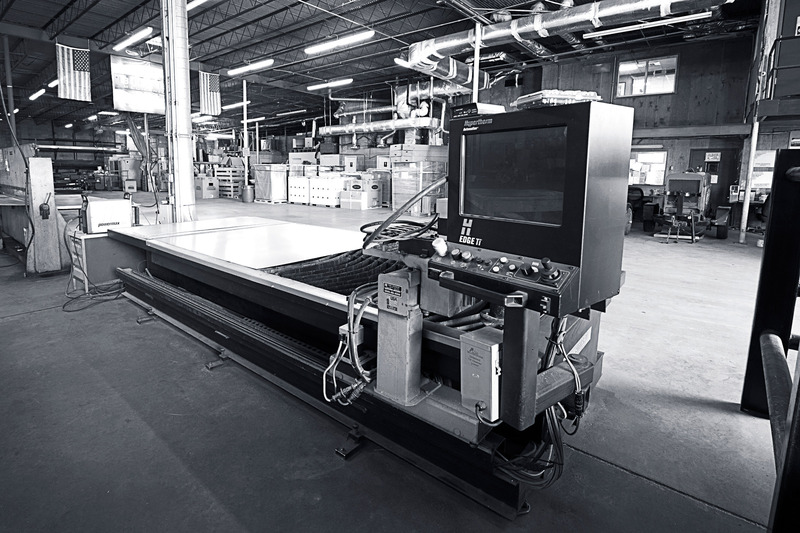 We are proud to offer our clients the latest in cutting-edge technology and fabrication equipment, including the new Primeline Hydraulic Power Shear and Ductmaster CNC Plasma Cutting System. With our superior equipment, we are able to assist our clients with a wide array of commercial and industrial projects and specialize in the installation of HVAC equipment as well as high-pressure ductwork used in the local industry. Our clients benefit from our advanced command of mechanical construction experience and knowledge. We excel in commercial and industrial applications, design build systems and renovations that include construction equipment services in any type of hydronic piping for HVAC, process piping and plumbing remodeling. Drop us a line anytime, and one of our project managers will respond to you as soon as possible!